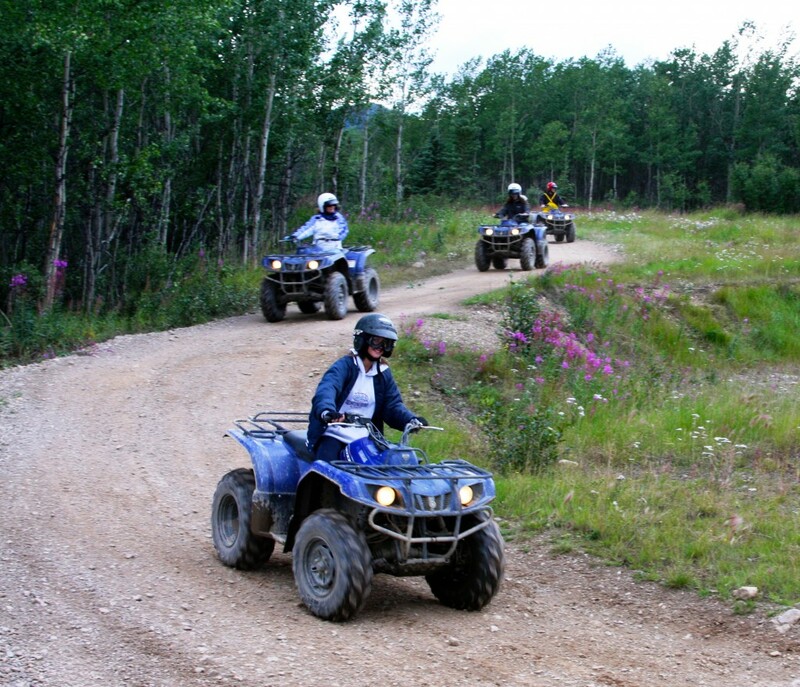 Many Alaskans own and travel on ATV’s. 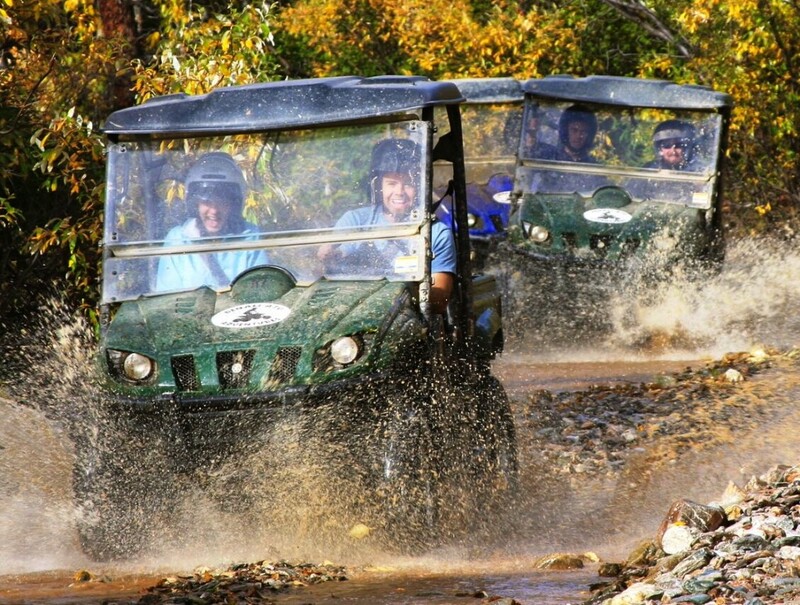 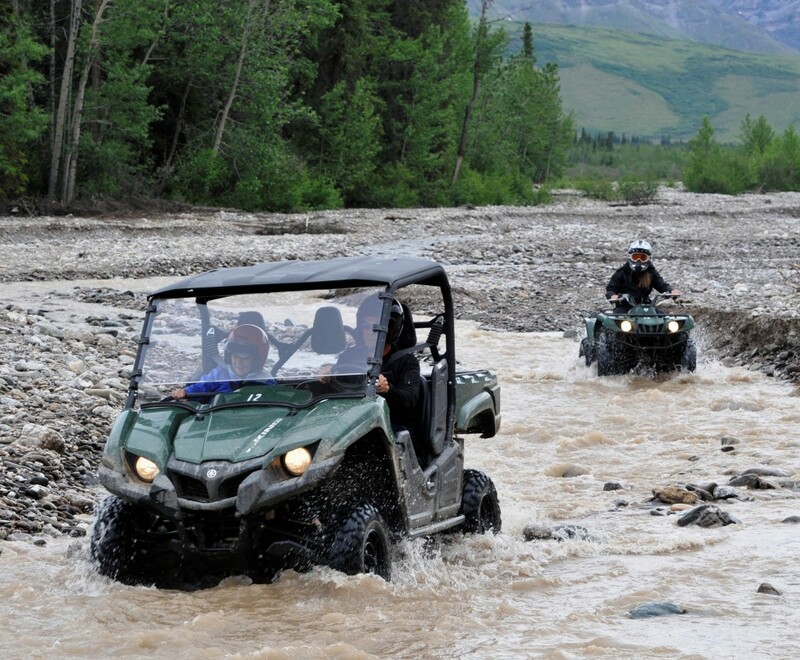 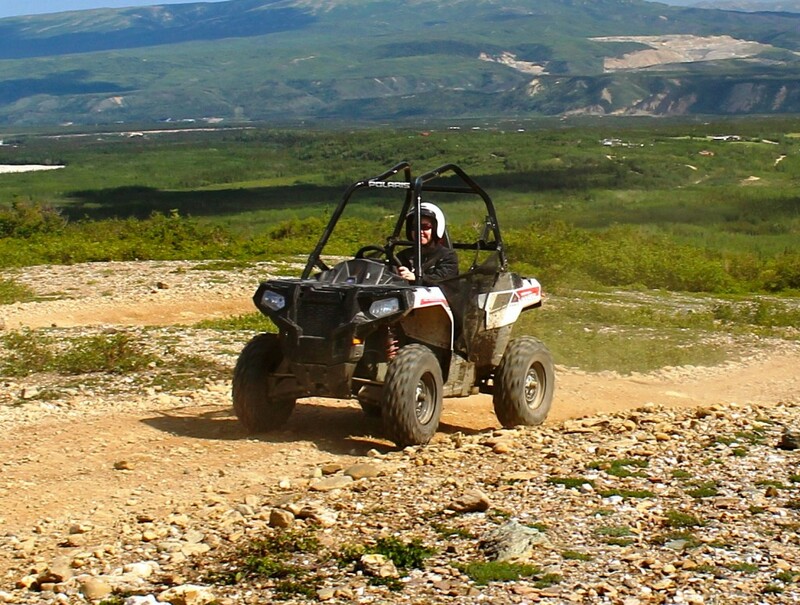 To enjoy another Alaskan experience with a 5% savings, have your hosts reserve a ride on a single or double ATV. 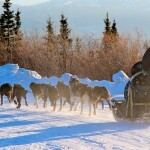 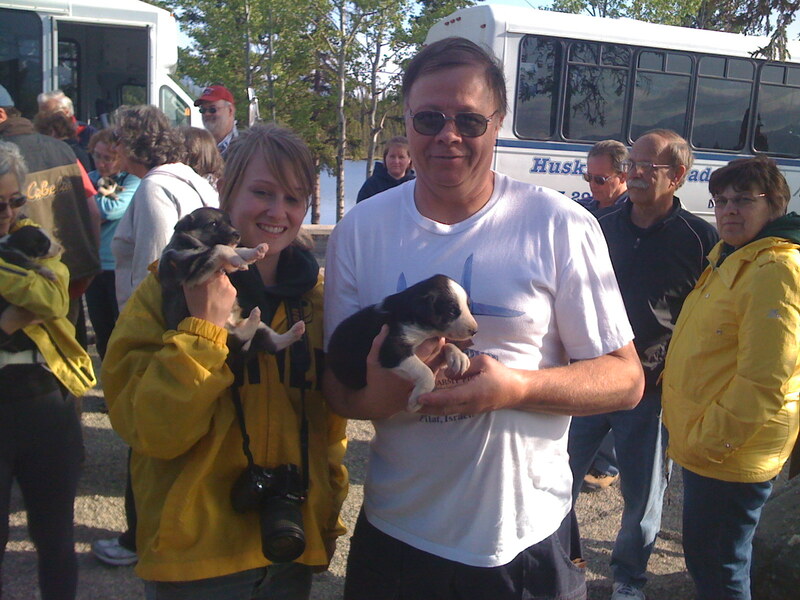 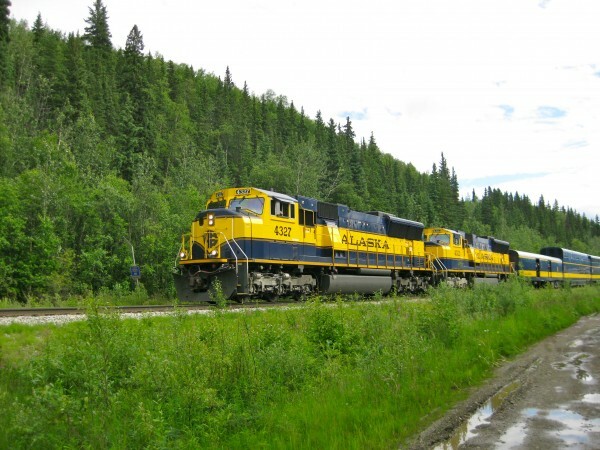 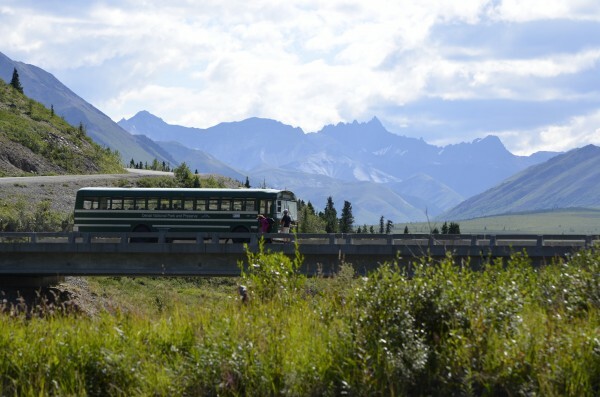 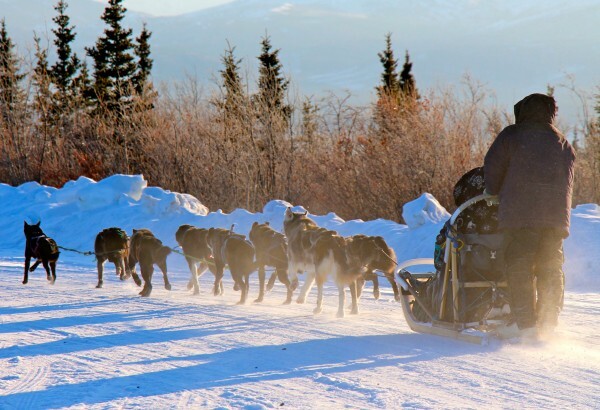 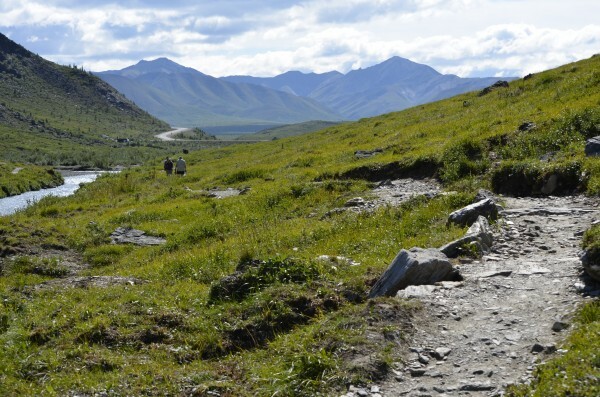 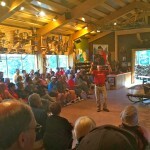 Try another real Alaskan experience with outdoor guides!